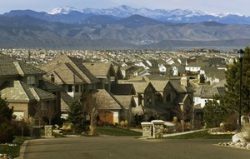 Located in Denver’s “South Metro” area, Lone Tree is a city with delicious restaurants, beautiful parks, interesting museums, and fantastic shopping. Lone Tree is filled with gorgeous hiking and biking trails, as well as bluffs south of the city. Lone Tree Arts Center is one of Lone Tree’s best places for entertainment and art. This LEED-certified arts center hosts concerts, musicals, plays, and other events throughout the year for residents and visitors. Lone Tree is home to Colorado’s biggest shopping malls. With over 185 shops and restaurants, Park Meadows Mall is definitely the place to be. Other favorite Lone Tree attractions and destinations are Bluffs Regional Park Trail, Cherry Creek State Park, Cherokee Ranch and Castle, and Lone Tree Brewing Company. Any day really is a great day to be in Lone Tree! Howl2GO by Howl at the Moon is the premier name in Dueling Piano entertainment. Bring our incredible performance to your event in Lone Tree at any venue. 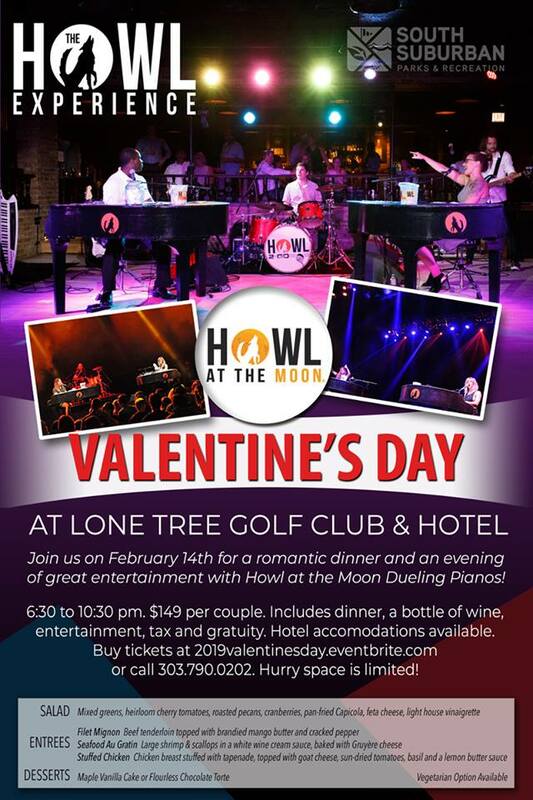 When you bring Howl2GO to Lone Tree, you can be certain you’re getting the true Howl at the Moon experience, and with that comes the assurance you are booking only the best dueling piano performers in the country. Our fun, energetic performers are perfect for all events anywhere in the Lone Tree area. Howl2GO provides all the production you need to make your event look and sound amazing. We have top of the range PA sound systems and custom built lighting shows that you will not see anywhere else. Our competition simply does not begin to come close to our production! We also supply our custom built electric baby grand pianos that can be transported into any size or shape venue in the Lone Tree area. Regardless of how many guests you’re expecting, from 20 to 2000, we have you covered! We specialize in all types of events, anywhere in the Lone Tree area company parties, wedding receptions, charity fundraisers or house parties are all made more fun by bringing Howl2GO by Howl at the Moon. We tailor every single show to you and your guests, playing music for all ages. Fundraising for churches, schools or your chosen cause is perfect for our show – plus advertising that you have Howl at the Moon performing is a huge draw in the Lone Tree community. 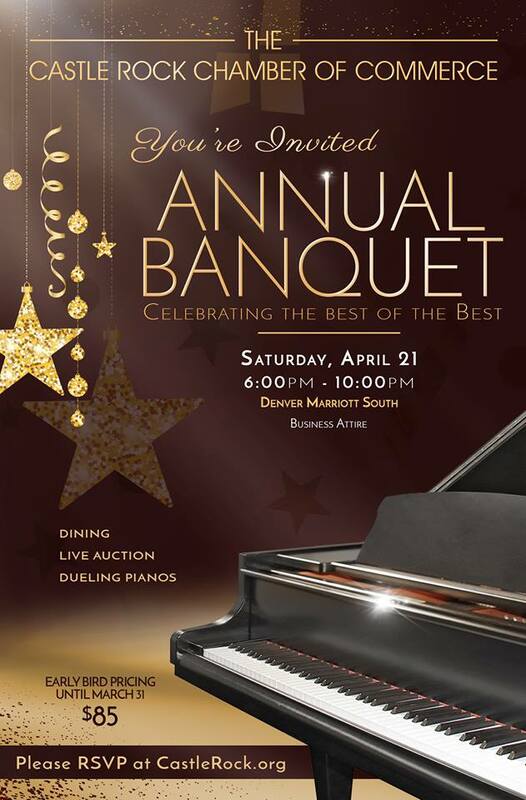 Dueling Pianos in Lone Tree is all we do! Howl2GO has a dedicated team of professionals on staff. From our sales manager who will help build out your vision, our production team who will communicate with your venue in Lone Tree, a wedding specialist and, of course, our world-class entertainers, picked specifically for your event. We only bring Howl at the Moon trained musicians, all of whom have experience playing at one of our locations nationwide. Since our inception in 1990, Howl at the Moon has been the number 1 place for bachelorette parties, and now Howl2GO has become the number one choice for Lone Tree area Dueling Piano wedding entertainment. From your ceremony, through announcements and you first dance until the last guests leave the dancefloor following your reception, our live Wedding music will keep everyone on the dance floor all night long. 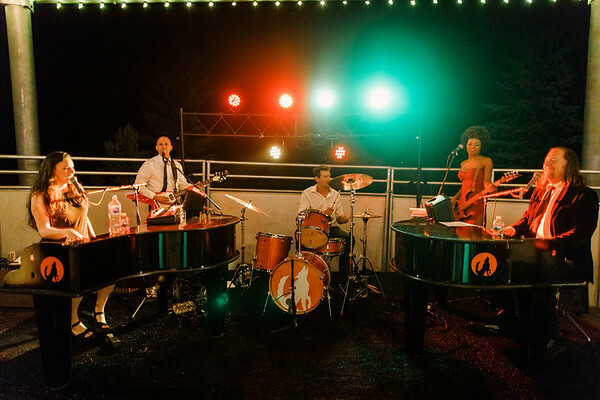 Choose us, the experts in Wedding entertainment, and don’t take a chance on a local act who will not provide the professional performance required of the biggest night of your life! We have a dedicated reviews page so you can read testimonials from hundreds of our thrilled clients in Lone Tree. Our Facebook page features regular updates, and following us on Instagram and Twitter means you’ll stay up to date on where we’re playing next near Lone Tree CO.